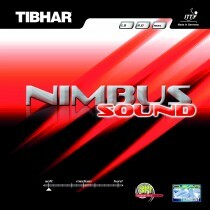 TIBHAR SINUS was developed especially for high-performance sport. 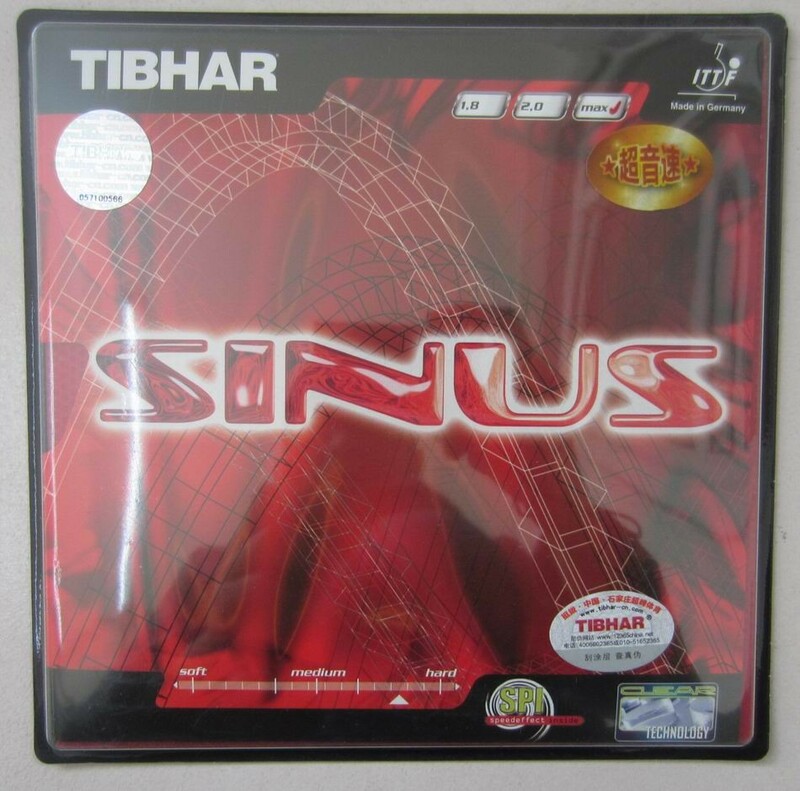 Because high performance players always favoured harder sponges for powerful play, TIBHAR SINUS was purposely fitted with a relative hard sponge in response. It is almost impossible to surpass this rubber. During stroke execution players feel that they can transmit tremendous speed to the ball despite small movement. The sponge combined with the adhering and elastic Sinus surface impresses by its rotation behaviour, giving advantages to the player during topspin strokes but also and especially during services and short exchanges. A new rotation era has now being achieved. Despite the relatively hard sponge, SINUS provides the ever popular fresh-glue sound.